How deep is our understanding of artificial intelligence? Can a machine become as intelligent as a human being? Will robots replace human labour on a global scale? Will personal relationships be affected by social networks and robotic companions? Is human society prepared for these shocks? 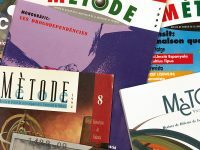 Mètode‘s autumn issue «Interlinked. 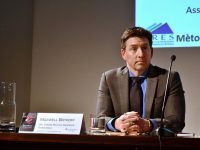 Machines and humans facing the 10101 century» tries to offer a general overview of the world of robotics and artificial intelligence from the point of view of six experts in the field. The monograph opens with CSIC researcher Ramon López de Mántaras, who summarises the advances in artificial intelligence since it was created in the 1960s and the challenges that still lie ahead. The expert in artificial neural networks Joan Serrà tackles the question of the unintuitive properties that these have in deep learning processes, while the professor of the Federal Institute of Technology in Lausanne José del R. Millán discusses brain-computer interfaces. Going deeper into robotics, Eiichi Yoshida, from the Japanese National Institute of Advance Industrial Science and Tecnology, reviews the evolution of humanoid robots, while humanitarian robotics expert Raj Madhavan reflects on the positive applications that robots can have in society. Finally, Carme Torras, researcher at the Robotics Institute, explores how science fiction has dealt and continues to deal with possible scenarios of interaction between humans and robots. 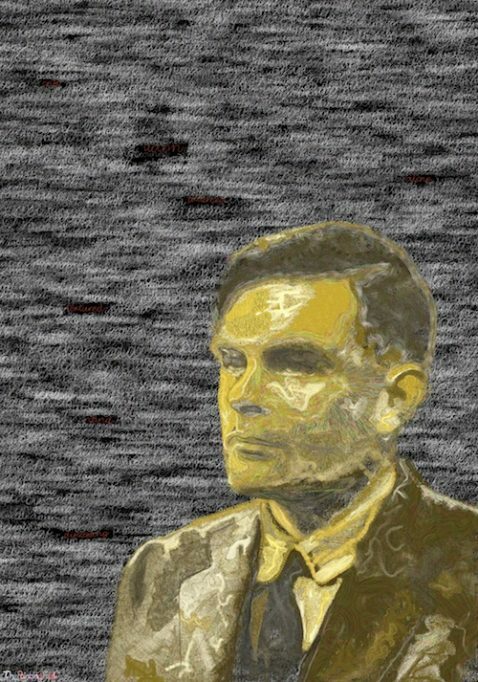 British scientist Alan Turing as seen by The Painting Fool, an artificial intelligence software created at Goldsmiths College in London. Its works illustrate the cover and texts of the monograph. This issue is dedicated to the twenty-first century, which we write in binary code in the title. It has been coordinated by Ramon López de Mántaras and Carme Torras. The art of the cover and the start of each text was created by a very special artist: The Painting Fool, an artificial intelligence software originally created by the British Professor of Computational Creativity Simon Colton. This selection of accompanying images gives us the opportunity to test the capabilities and eclecticism of an entity for which the definition of software seems to fall short. This issue of the journal opens with an op-ed by Juan Antonio Raga, director of the Scientific Park of the University of Valencia, who defends the university as a driving force for innovation and high-quality research. 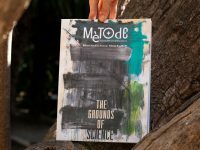 In the following pages, the reader will find an interview with Dr. Martín Aluja, a researcher at the Ecology Institute in Mexico and a firm defender of ethics in all aspects of scientific practice. In addition, we include a report on the curious history of curare, a chemical substance from America that gained popularity as an anaesthetic in the first half of the twentieth century, and another document on badgers, rather unknown inhabitants of our forests. 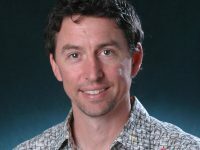 The first part of the journal is completed with an analysis of the impact of boat anchoring on posidonia meadows in the Balearic Islands, and an article by chemist and disseminator Xavier Duran on big data, the main subject of his book L’imperi de les dades: El ‘big data’: oportunitats i amenaces (“The empire of data: Big data: Opportunities and Threats”), awarded with the European Prize for General Dissemination in 2017.